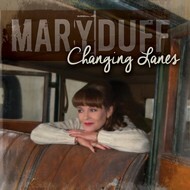 Released Friday 12th April 2019. 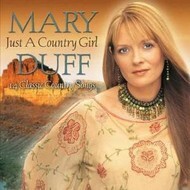 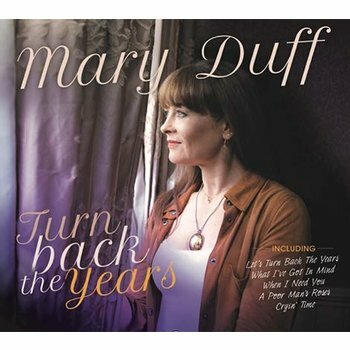 MARY DUFF - THROUGH THE YEARS (CD & 2 DVD Set). 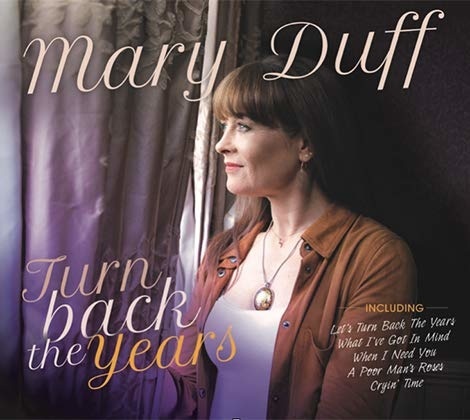 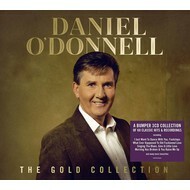 DANIEL O'DONNELL - THE GOLD COLLECTION (CD)..
MARY DUFF - TURN BACK THE YEARS (CD).